Hey, Lambs. Got some cool news. 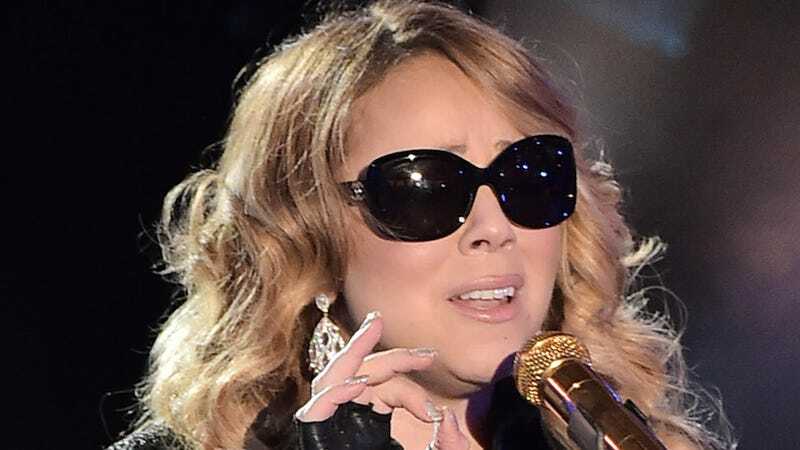 Mariah Carey is going to Vegas. More specifically, Carey will be taking up residency at Caesar's Palace to perform all of her 18 Number Ones and countless whistle registers. "Emotions." "We Belong Together." "Dreamlover." Carey announced the news on The Ellen Degeneres Show, in an episode airing today. "I'm going to do my first ever residency in Vegas at Caesars. This is a special event for me," she told Ellen. "[It] was kind of inspired by my album Number 1's, and this is now the updated version with 18 of them. Hopefully other people will enjoy this. I've never done this before." J. Lo is not far behind.